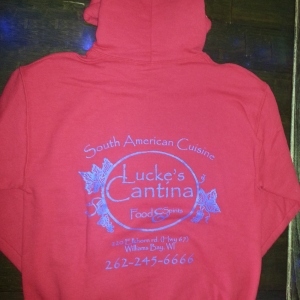 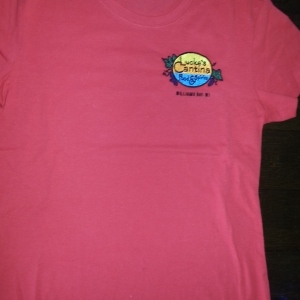 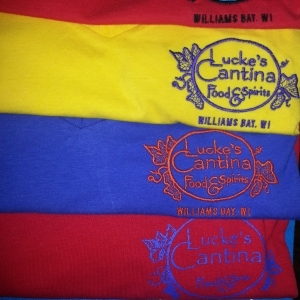 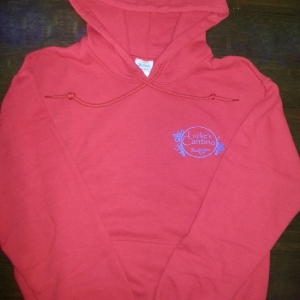 Lucke’s Cantina Embroidered or Silk Screened Sweatshirts & T-Shirts. 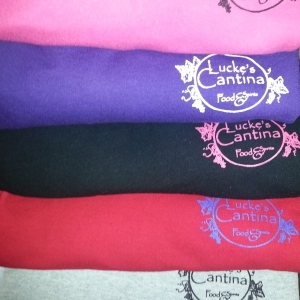 Come in and pick out your style and color today! 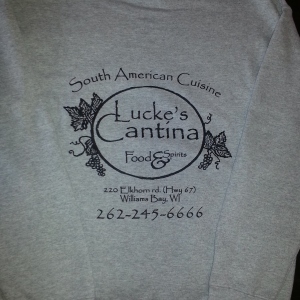 © Lucke's Enterprises, Inc. Prices, Items, Offers and Hours subject to change without notice.